Recently has become my favorite exchange for using, to me the UI and UX seem straightforward no significant issues perhaps styling could be slightly cleaner but overall good. I do like the transparency from their CEO Chenpeng Zhang, who is often vocal on Twitter and gives updates on the exchange. He was on the front page of Forbes last year which is a big deal. A legitimate release of a Mobile app in the iOS store would be welcome. Before Binance I exclusively used Bittrex for the sheer number of Cryptos available on the platform, it’s still a great platform no issues – they recently had a revamp in UI and seemed a bit cleaner than before and even offers a Dark mode now. I still use Bittrex from time to time to purchase not such popular cryptocurrencies. I believe this is the number one exchange in the west – they have market power and pretty much everyone has purchased from Coinbase. They just updated GDAX (they trading platform) to Coinbase Pro it looks pretty clean it isn’t too bad. I believe this is the only insured Cryptocurrency exchange if they were to have a breach or hack as they only hold 2% of all Crypto’s online and the rest offline, however worth noting that if your account gets hacked, they won’t pay up. I tried Huobi, and it was a pleasant surprise to use this exchange, Chinese owned, a good ecosystem as they have iOS and Android apps available. The UI and UX are pretty slick and clean I like the design of this exchange everything is clear and concise, and I can tell they put in the effort to make this platform excel in comparison with other exchanges. Pretty well known massive exchange in the crypto space has been around since 2011. UI/UX has room improved I spotted a couple of bugs such as the hover-overs not working correctly on small screens. However, overall one of the known exchanges and has a substantial list of crypto’s to purchase. Also one of the Euro-friendly exchanges so happy for you to send over Euros to trade with cryptos. Solid list of crypto’s to purchase from here. When under load the site was pretty much down for over 2 weeks, slow maintenance. Reasonably new exchange based in Hong Kong not as refined to the likes of Binance, so far it’s been ok to use reasonably straightforward UI/UX but is in need of some official Apps for mobile devices. If you hold Kucoin tokens (KCS), then expect to receive rewards daily which is quite impressive. 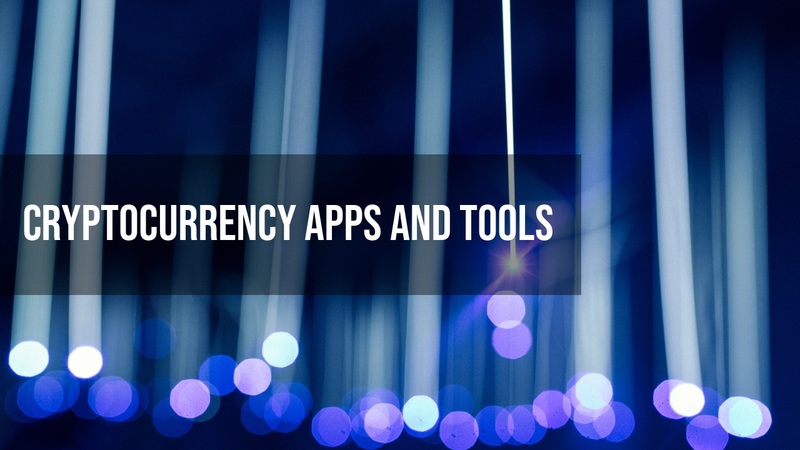 This exchange also offers an extensive amount of cryptos to purchase and some reasonably unknown ones. Poor customer service needs Native English speakers. Another relatively new exchange needs recently updated its User Interface and User experience, it offers an improved experience. 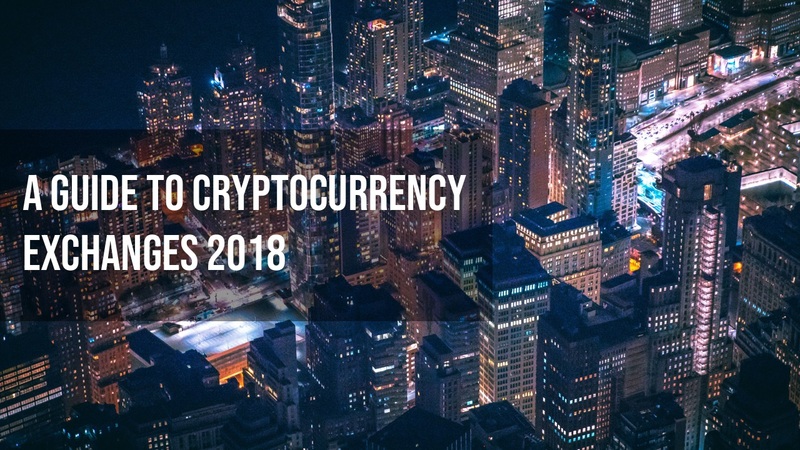 The exchange offers it’s own COSS tokens that offer fee splits for all the other cryptocurrencies on the exchange. So it means you can generate passive income while holding COSS online or offline. (Similar to Kucoin shares above) There perhaps could be improvements to the exchange itself thought the user experience seems a bit slow and clunky which could do with refinement. This exchange has been around for some time, based in New Zealand the exchange has rapidly grown over time. The exchange boasts some exciting concepts like an e-commerce platform within the exchange, and they generally support a lot of unknown coins which is what I like about Cryptopia. However, there is a concern regarding there support, and a few threads on the internet do not speak highly of them.